B1-ROUTER ADDS A SECURITY LAYER TO THE DEVICES CONNECTED IN YOUR NETWORK. Strong Encryption, Active Defense System, Smart Intrusion Prevention System add to the security features of B1-Router. B1-Router is a high quality WiFi Router with an integrated VPN Client. Security features of B1-Router like strong Encryption, Active Defense System, Smart Intrusion Prevention System enhance the security and privacy of the user. B1-Router enhances the SECURITY & PRIVACY of the user, enables users to browse anonymously and protects users from hacking, industrial espionage or any cyber attacks. B1-Router is for individuals, home-use and companies. 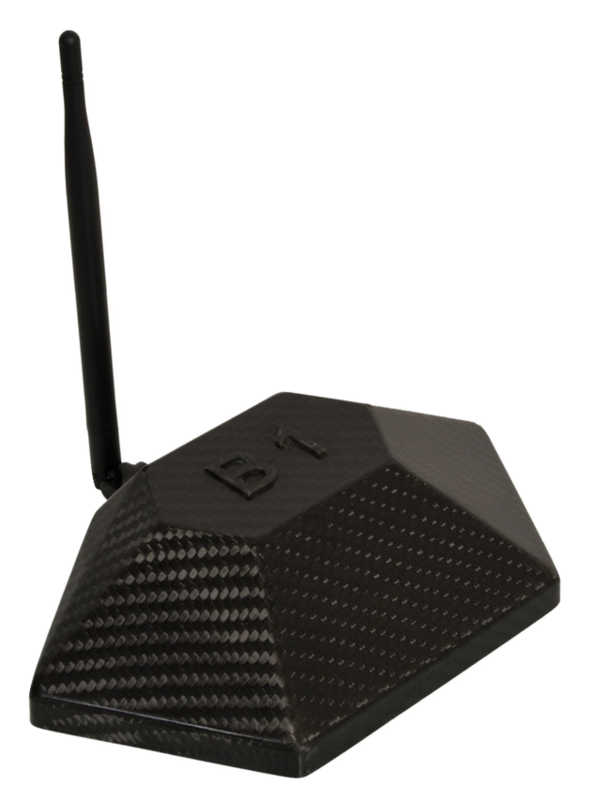 If you are a company and are interested in reselling the B1-Router, please get in touch with us. We offer attractive discounts to resellers. If you are a VPN Provider and would like to sell B1-Router under your name and brand, please get in touch with us here. We help you build your own brand by white-labeling and customizing B1-Router under your brand name for your own VPN network, and creating a plug-and-play auto-provisioning system. We can manufacture/customize and supply the routers directly from our factory using world class courier service (DHL, UPS). B1-Router hides your real IP address and maintains your privacy across Internet browser, email, VoIP and chat. B1-Router uses super strong encryption with RSA 4096 bit, AES 256 algorithm and OpenVPN protocol to protect your data at the maximum level. B1-Router enables users to connect to our world wide network of VPN servers located in 29 countries. It automatically selects the fastest server for your location. B1-Router has an integrated active defence system against >2.000 kind of cyber attacks.